The super stretchy RingO, now with a second ring to lasso the testicles. 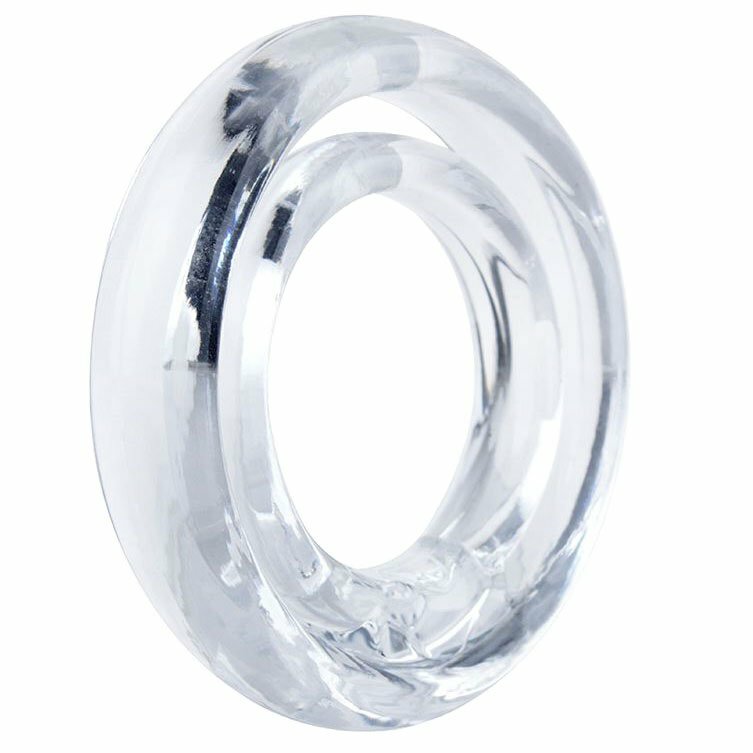 The rings stretch to fit almost all sizes and fit firmly, without constricting you too much. 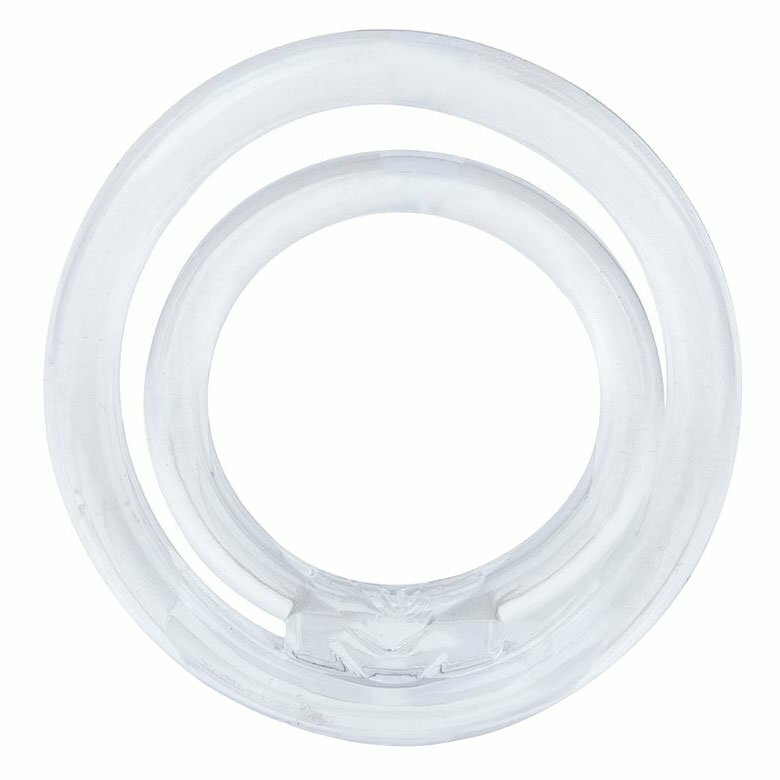 The snug rings keep you harder for longer and can make orgasms more intense.